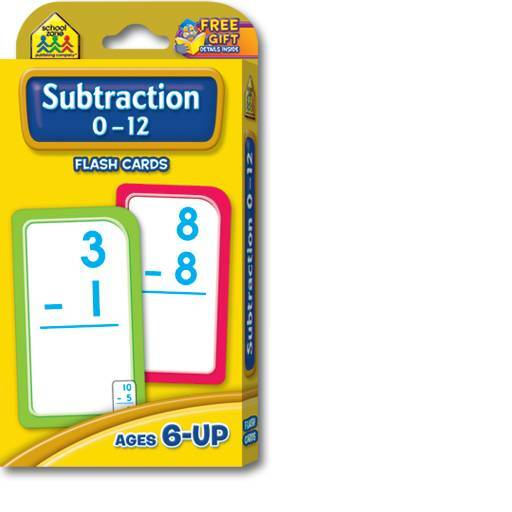 Subtraction flash cards are pretty cool, because they help equip your child for school! 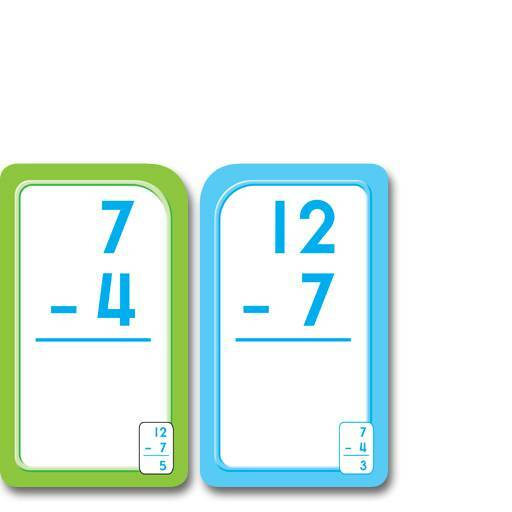 Make subtraction synonymous with fun! Don't wait for Parent/Teacher Conferences to find out that your child needs practice with his or her math facts. Features include two-sided cards, thick, glossy cardstock and 2 parent cards. Reinforces the following skills: subtraction; subtraction problems; math.